You must see this absolutely immaculate home. Ride the elevator up to the welcoming bright, open living area. The heated pool and volleyball court are waiting. 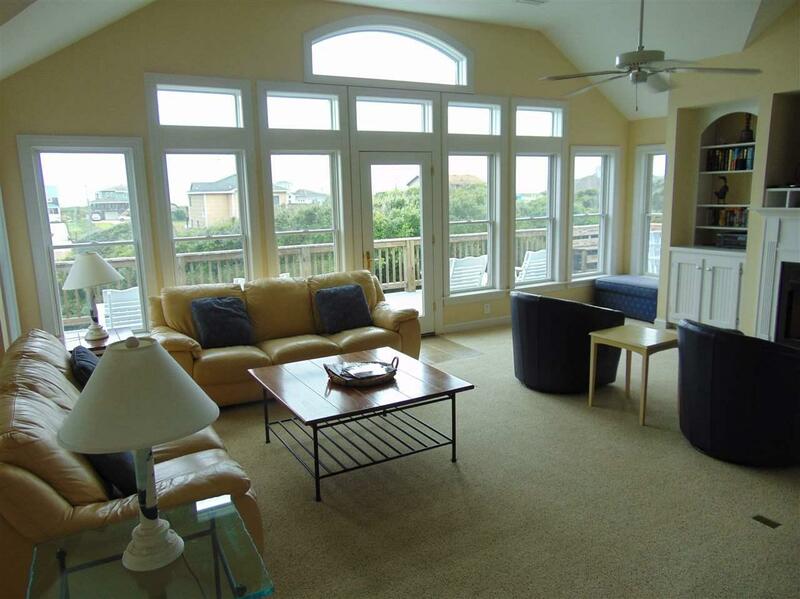 Enjoy the wonderful ocean views from the large 3rd story sun deck, or play a little air hockey. At the end of the day relax in the hot tub. Keep your cars cool in the three carports. 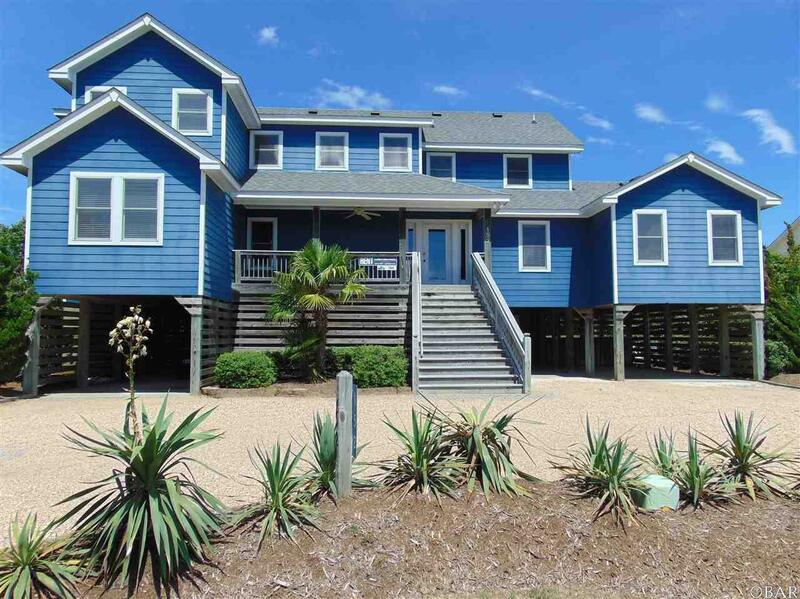 A quick, straight shot to the beach is one lot away at Porpoise Run. 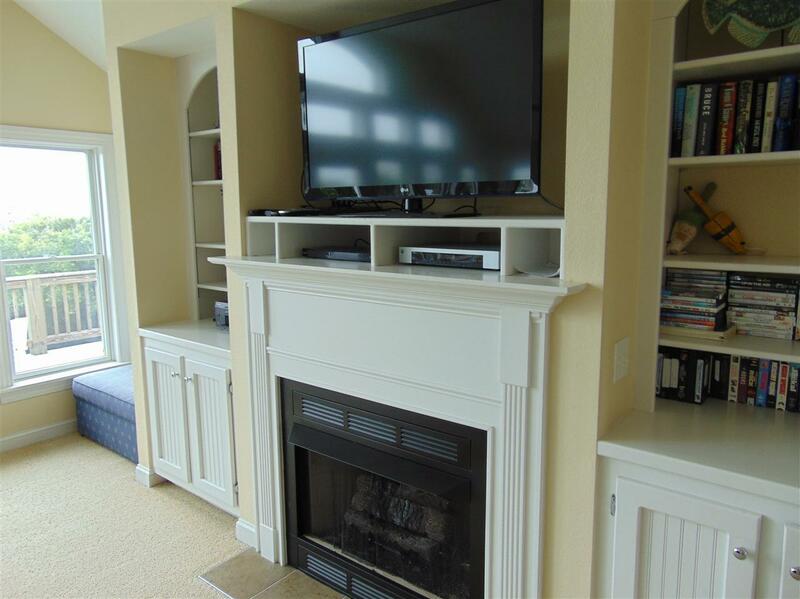 All the furniture and TV's convey with this home. It's in move in condition. 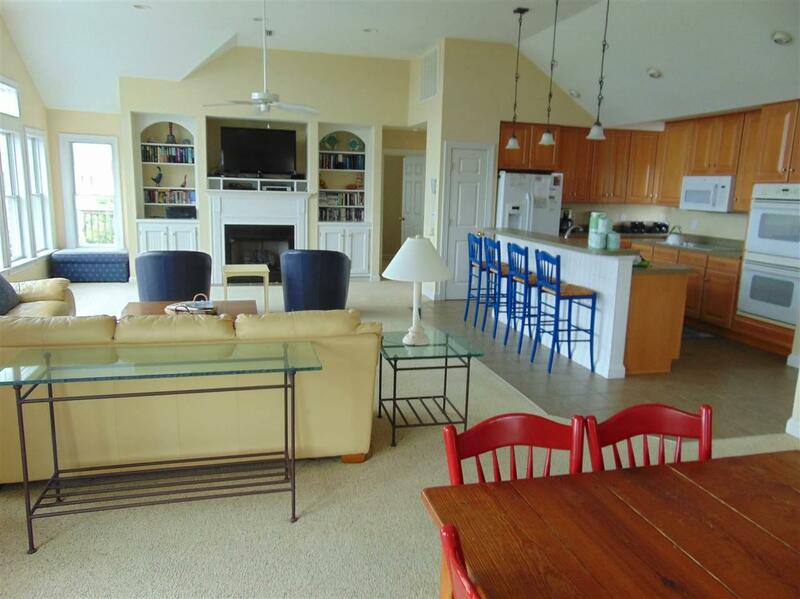 Listing courtesy of John Chiles, Jr. of Shore Tern Realty, Inc.